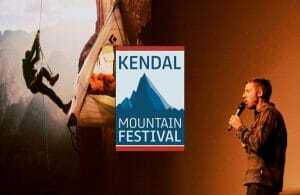 Kendal Mountain Festival is a 4 day event, celebrating the best from the outdoor industry. At the heart of the event is an international film competition, which attracts world premieres of the best outdoor adventure and culture films. You will also find speakers from across the industry, who capture the audiences with their adventures.